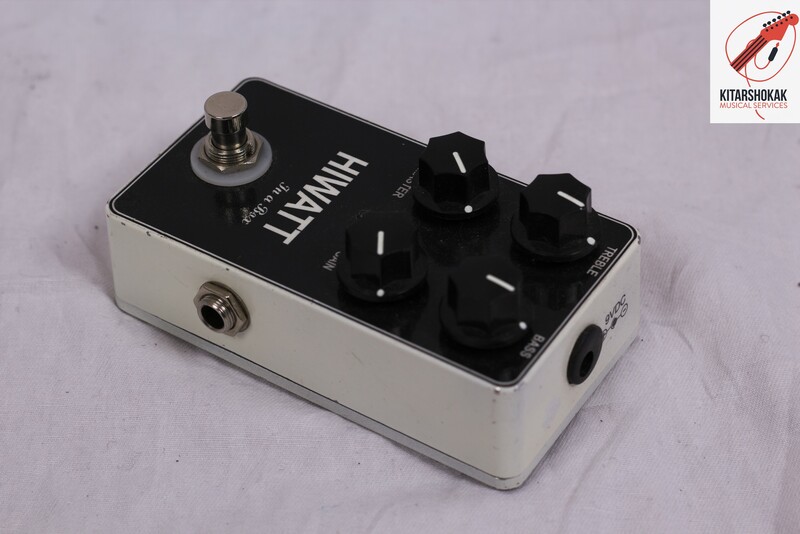 Description This is a pedal that it replied HI-WATT sound. It´s a Catalinbread WIIO clon. 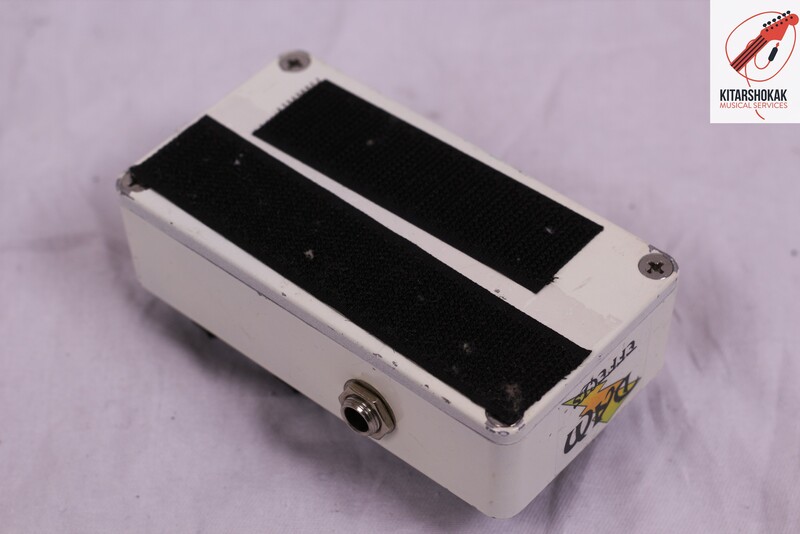 If you used this in a non HI-WATT amp, amp will catch HI-WATT colour. In very good condition. It has only a few marks of use.